Hello Girls! If you're a regular reader of my blog then you'll know I have a naughty habit of buying unecessary haircare products on a regular basis. 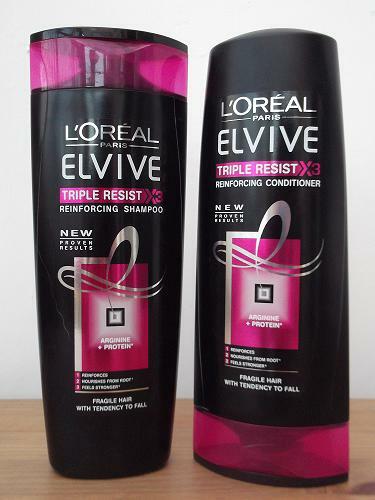 Last week I shared a mini haul (read it here) which featured L'Oreals new range of shampoo and conditioner, Triple Resist. Being a girl who has put her hair through hell and back over the years, having a brand that repairs damage is so important. I pretty much tend to stick to a shampoo if I find one I particularly like, and having used this for just over a week, I have found my new absolute favourite shampoo and conditioner. In all fairness I find that if I spend a little more on haircare then I get a better result - who can resist a bit of product advertised by Cheryl Cole and Jennifer Lopez?! I bought the 400ml of both the shampoo and conditioner just to last me a bit longer than the standard 200ml, and it set me back £3.99 each from Boots. 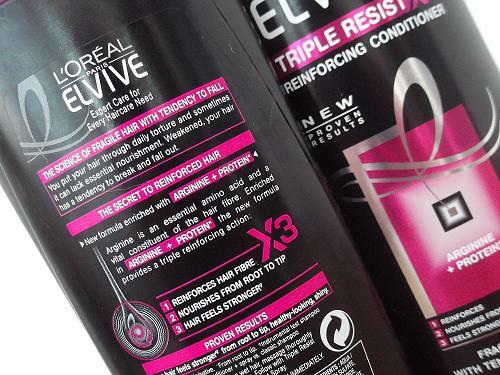 L'Oreal claims that it reinforces hair fibre, nourishes the hair from root to tip and that hair feels stronger and so far I have noticed a difference in the general condition of my hair. It's ideal if you fnd that your hair falls out or breaks. It lathers up like a dream and a little really does go a long way with the shampoo, so a small amount does the job. 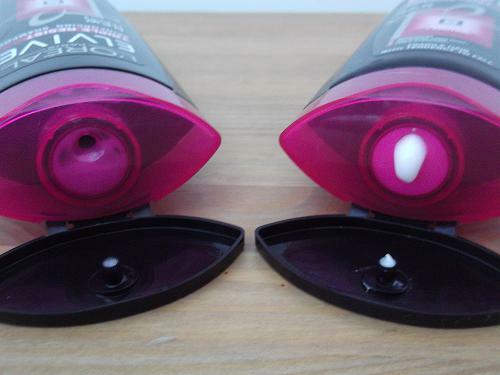 They both smell absolutely amazing, really fresh and clean. The conditioner leaves the ends of my hair feeling really soft and silky and if you're hair hasn't gone through as much wear and tear as mine, then you probably don't need a hair oil before blow drying. I'm dying to try the Triple Resist Reinforcing Treatment as I've heard nothing but great things about it. The shampoo and conditioner has replaced my beloved John Freida Brilliant Brunette range, so I'm hoping for great things from the treatment. Of course I will report back. 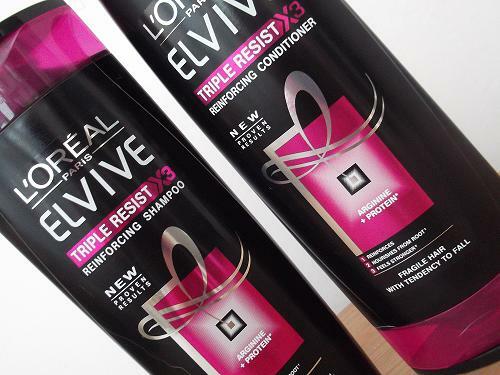 Have you tried L'Oreals Triple Resist Shampoo and Conditioner? What did you think? 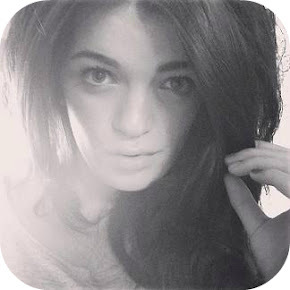 i just found your blog and it's so cute :) i love your posts and now gonna follow.